The Canary Islands are synonymous with the sun and beaches. Its beautiful beaches, are a paradise for water sports that combined with spectacular volcanic landscapes becomes the perfect getaway for any time of the year. Each of the islands has wonderful places to discover and enjoy without having to spend the day lying in a hammock. 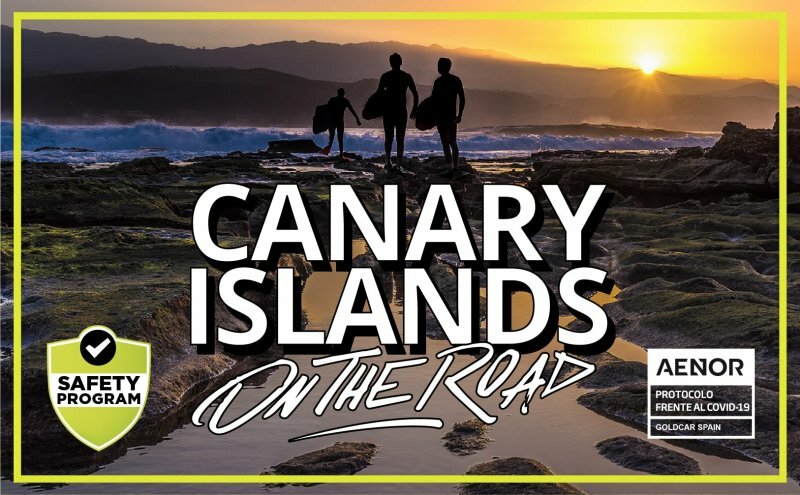 If you are thinking of hiring a car in the Canary Islands to explore any of its islands, you can check our website for the models in our fleet that are available in each city or destination. We are a market leading company in holiday car hire in Spain and Europe, with an extensive fleet of vehicles at your service. The Canary Islands is an archipelago of the Atlantic Ocean belonging to Spain, being one of the outermost regions of the European Union. It consists of seven main islands: El Hierro, La Gomera, La Palma and Tenerife, form the province of Santa Cruz de Tenerife; and Gran Canaria, Fuerteventura and Lanzarote, which make up the province of Las Palmas. 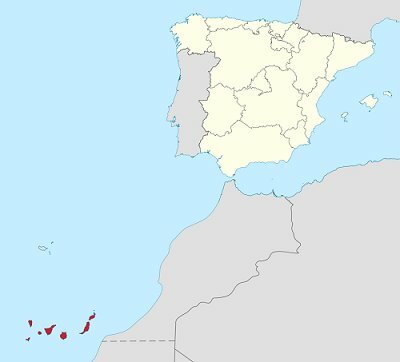 Also part of the Canary Islands are the insular territories of the Chinijo archipelago (La Graciosa, Montaña Clara and Alegranza), and the islet of Lobos, all of them belonging to the province of Las Palmas. But the Canaries are much more than just sun and beach. On its islands there are natural areas, geological wonders and charming towns that you must not miss. Whether going from island to island, or trying to visit each of them, you must plan your trip in the Canary Islands. From Lanzarote you'll discover perfect sand beaches and on to the dunes of Fuerte Ventura, passing through the great islands such as Gran Canaria or Tenerife, with your rental car you'll have the independence to explore its volcanic landscapes and also its gastronomy. Dare to drive through untamed landscapes! If you are looking for cheap car hire in the Canary Islands, you can to our booking search and you will be surprised by our low cost deals with prices from €0.50 a day in low season, and the 3x1 offer available in a large number of offices. Enjoy our Premium Pack with Full/Full Rate, Super Relax Cover and GPS at the best price (exclusive offer in the Canary Islands), which you can select when choosing your hire rate. car rental canary islands. And if you're looking for a car hire service with no waiting, you can try our Key'n Go service, available in Gran Canaria and Tenerife south.